Did you know that you can sell a property without a bank loan, appraisal or credit check? A bond for deed allows a willing buyer and seller to agree on a price and terms, with the seller turning over the title only after the buyer has successfully made all of his payments. This class discusses bond for deed sales, their uses, and common issues under such sales. 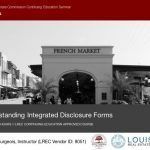 Deryle Bourgeois is a licensed notary public in the state of Louisiana and has closed more than 20,000 sales in and around the New Orleans area. A recognized expert in the field of Bond for Deed contracts, Mr. Bourgeois is regularly consulted by legal and lay persons alike for his knowledge and experience. 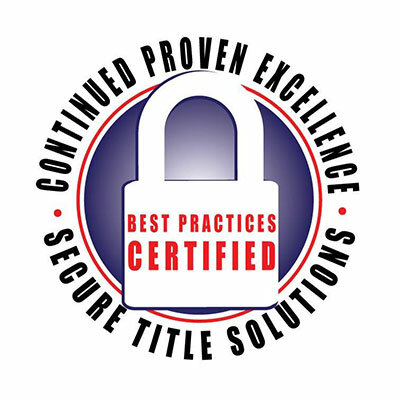 Since 1990, Mr. Bourgeois and Southern Title have closed over 4,500 Bond for Deed sales. This course will provide the student with an understanding of Bond For Dead contracts, their use, benefits to buyers and sellers, issues that can arise with their use and the mechanics of structuring such transactions. 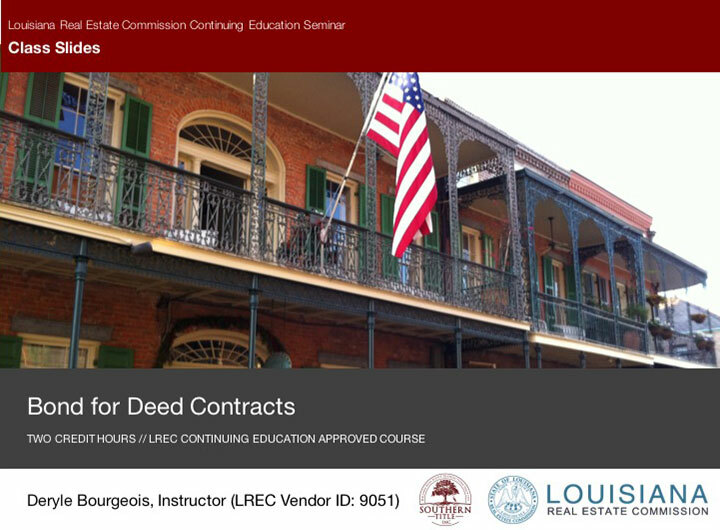 Examples will be used to explain the concepts covered in this course, and by the end of the seminar, the student will be familiar with Bond For Deed contracts, their usage, and rationale. 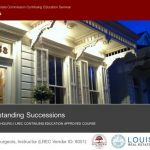 All materials needed for this course are included in this manual. Links to additional materials are included in the Sources section at the end of this manual. If this course if given in a live format, creditor then you must be present for the full two hours of the course credit for attending. You must submit your Louisiana State real estate license number so that we can report your hours to the Louisiana Real Estate Commission.